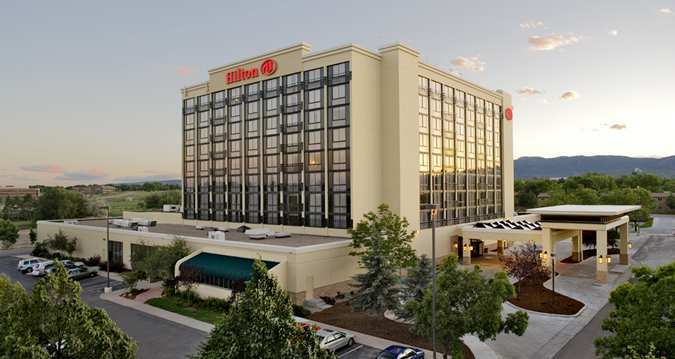 To make a reservation, you can call the hotel directly at 970-482-2626 and ask to be placed in the Four States Irrigation Council room block. Our group code is AFS. Please note that all reservations must be made before Thursday December 20th, 2018 to take advantage of this rate. Book before December 20, 2018 to secure this rate.